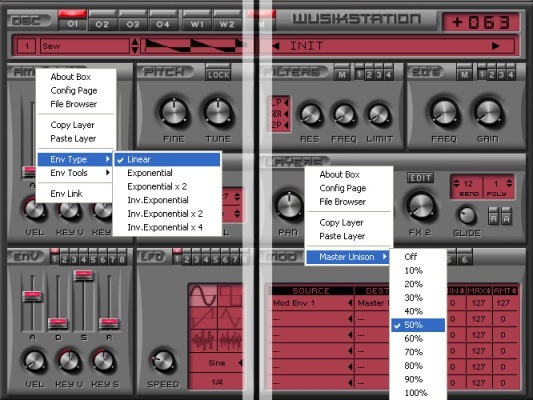 After avoiding a brief brush with death last May, the massive soft synth package Wusikstation now hits version 3, the second update in less than a year. There you have it, folks. Check out the FAQ and sound samples at the product page for further details.